Hi, all! My name is Alyssa, and I work at Skillshare on the content team. I'm about to head home for the holidays, and I can't wait to capture a food story, inspired by Marie's lessons. Or maybe I should capture a story where I live currently, in Brooklyn? Will wait to see! 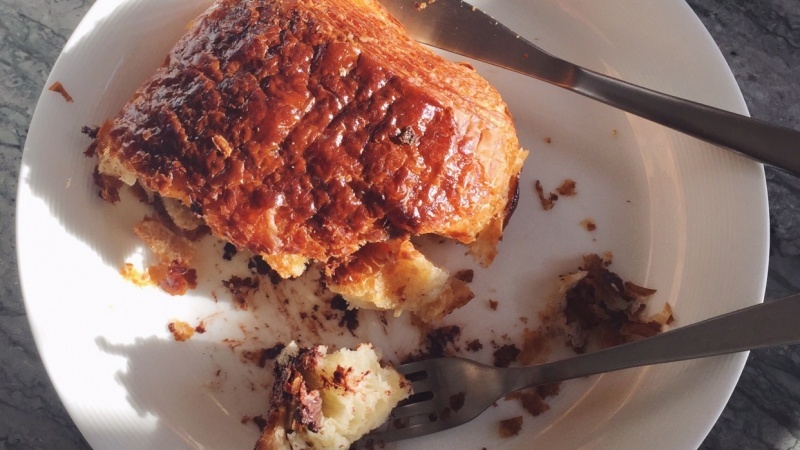 By the way, my cover photo is of a croissant from Tartine Bakery in San Francisco — so good, thinking I'll use it as my inspiration!